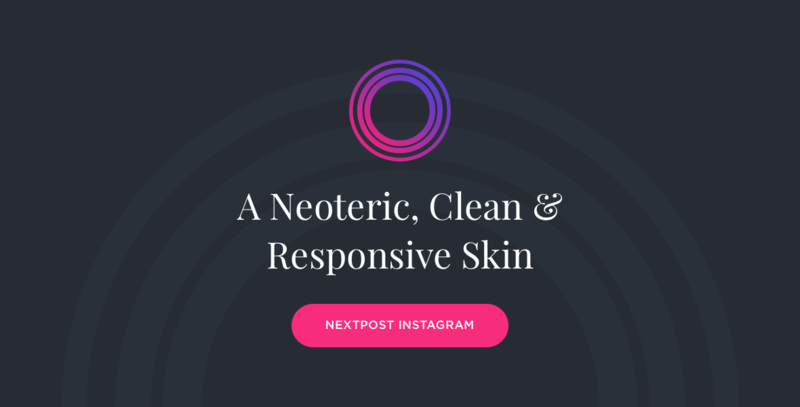 Neptune is a responsive skin only compatible with Nextpost Instagram v4.1.1+. Easy to use, easier to install and customizable. 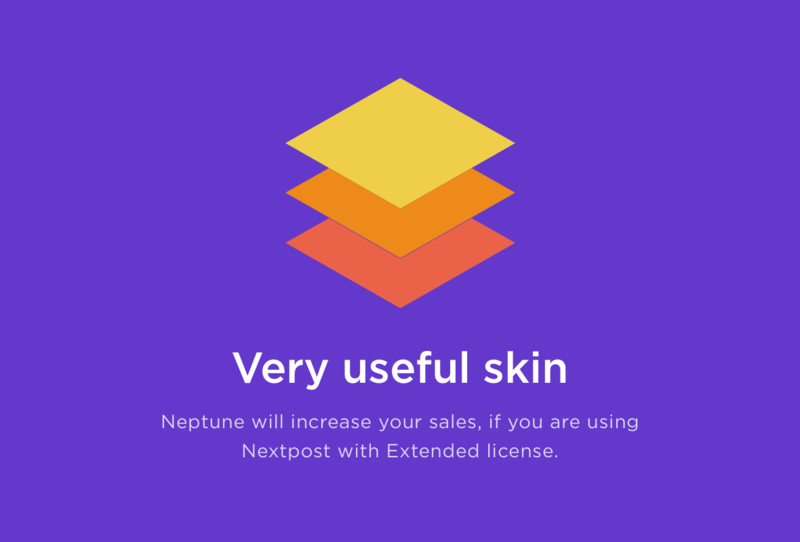 It’s an excellent choice for using Nextpost with the Extended license. Just reupload all theme files to the /inc/themes/default directory. - Minor bugs fixed in login/sigpup pages.